IoT technology is promising, as it may result in dramatically increasing productivity and change the nature of work how we do, and also the likely increase in income disparity. There have been multiple big technology revolutions, but the most impactful on human society are only a few. 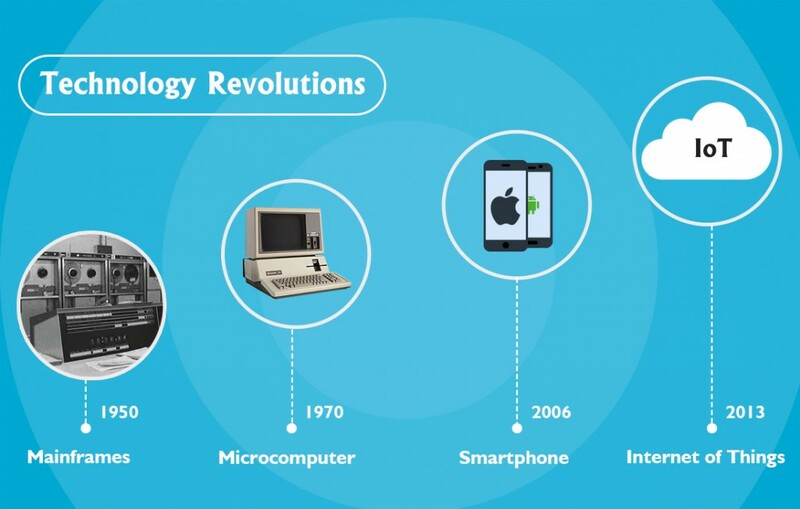 Let’s look at the prior technology revolutions, which amplified human capability. Mainframes: A mainframe is simply a large computer and entirely different from a PC. The mainframe name comes from the way it builds up. All units of the machine were set up into a frame. Thus, the main computer is built into one frame called a “Mainframe”. Due to massive development costs, these are typically manufactured by only large companies like IBM, Hitachi and among others. In the 1950’s, a mainframe’s design was much different with speeds permitted to one thousand additions per second, it had vacuum cubes, and generated an enormous amount of heat. Mainframes required using chilled water and blower air conditioning system to cool the unit and consumed 125 kilowatts of electrical power. Initially, there was no operating system for mainframes, only hard wired and it need have hundreds of switches to have the machine calculate a table. The smaller version of the IBM 360 mainframe was the revolutionized computing in the 1960’s. The primary purpose of mainframes was to run commercial applications of Fortune 1000 companies and other large-scale computing purposes. This was included banking and insurance businesses because they have enormous amounts of data are processed every day. Microcomputer: In 1971, Intel introduced the first microprocessor chip and started the microcomputer revolution. Microcomputers had a significant impact on our society, economy and culture. As advantages of microcomputer increased, buyers began to own machines to take over expensive routine tasks like typing, copying, mailing, budgeting and managing lists. The software grew rapidly, and prices dropped steadily. The color computer is the best among the microcomputer group. It has a small memory slot, excellent graphics, and a friendly interface to multitask. As business requirements increased, an expensive computer consisted of a keyboard, monitor, two drives, and a printer, all together with a good operating system. Smartphone: Smartphones and tablets are now everywhere. The manner in which they used doesn’t match all initial expectations. Life before the smartphone was very different. We had Palm Treos, HP iPaqs, Nokia and BlackBerry smartphones were introduced executive management with the ability to read and send an email. An early criticism of smartphones was that they had a corporate value beyond email; Something the BlackBerry had already done for many years. From the year 2006 onwards, Nokia started focusing on entertainment smartphones including their N-series smartphones. When the iPhone was introduced in 2007, it had a very different perspective and different approach than that one of the first smartphones to use a multi-touch user interface. In 2008, HTC released the first smartphone with an Android operating system, which is an open-source platform. Initially, Android phone adoption was slow, but from the year 2010, it started to gain popularity then from 2012 dominated the smartphone market worldwide. Right now, we have depended on our smartphones for many years and the technology also moved forward very much faster. Vensi. 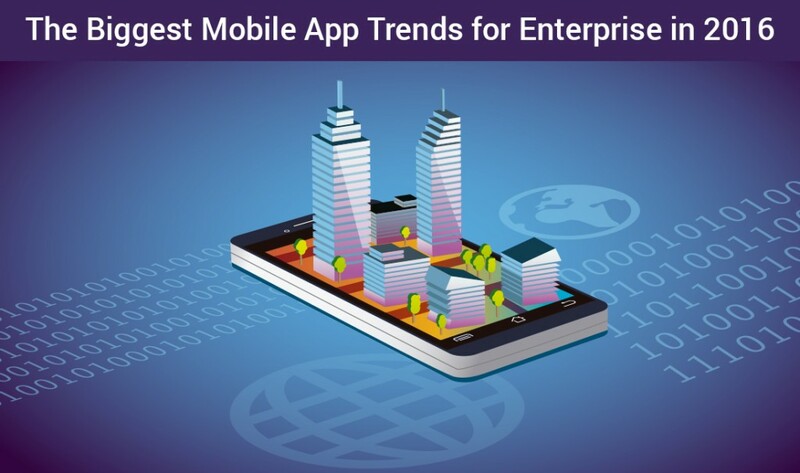 Inc, is the best mobile app development company, that can transform your businesses process into robust, we provide a full range of mobile applications for any business. 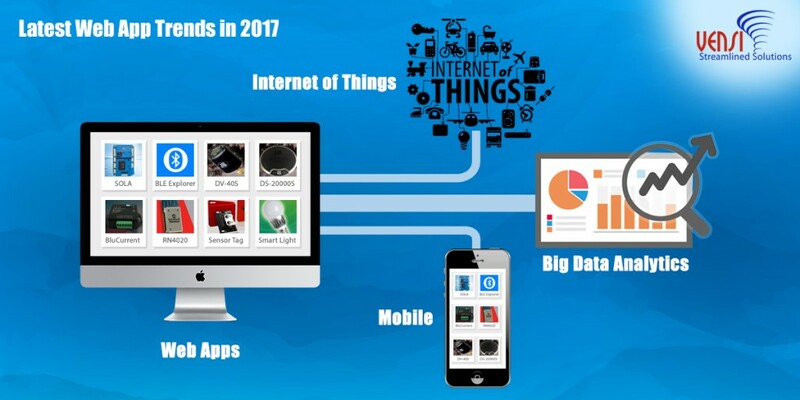 Internet of Things: The Internet of Things has rapidly become one of the most familiar topics across business and technology. The Internet of Things is a present technological revolution that has been taking over just about everything and still some people don’t realize just how huge it. 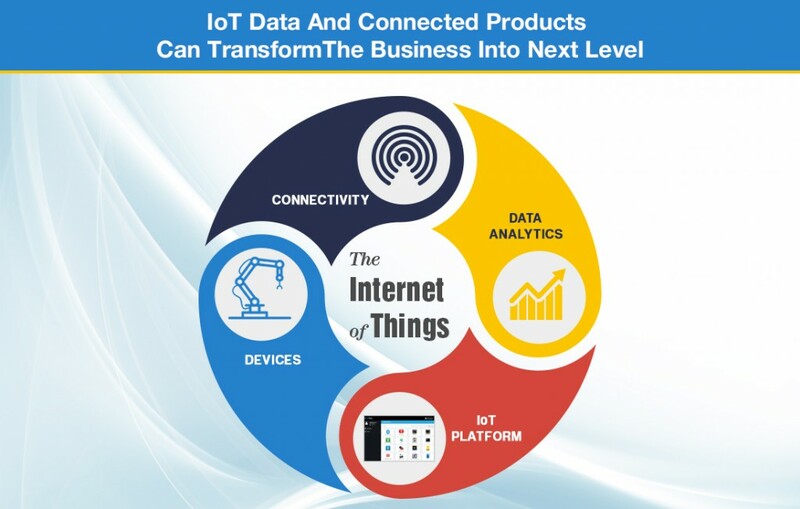 IoT and Machine-to-machine technologies convert real-time data via the cloud into understandable information for a user that keeps users better connected than ever before. 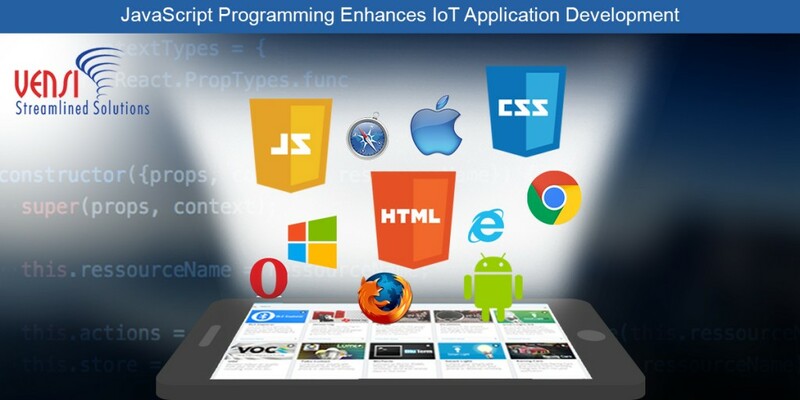 Web applications enable you to monitor and control remotely your smart devices like a thermostat. A smart device can sense and send data when temperature very high or low, this is one reason why the Internet of Things is the next big thing. Today, we have already seen a huge number of revolutionary innovations around the Internet of Things and it just keeps on growing and leading us to a better connected and more intelligent world. The Internet of Things is providing businesses with more opportunities than ever before. 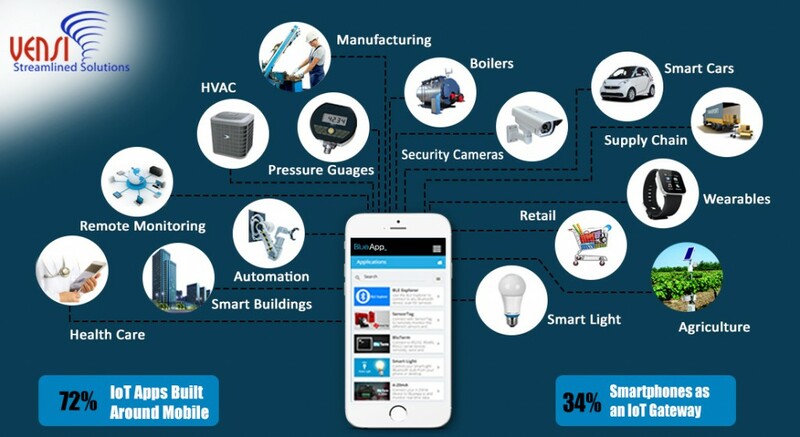 If you are looking new business opportunity, with IoT solutions along with your product, we at Blueapp.io will find an effective IoT solution that can communicate your product remotely through smartphones or tablets or even from the web. Buildings have stayed more or less with the same technology for a very long time now. There have been improvements in design, but the technology in buildings has stayed pretty much the same. However, with the help of IoT, this is changing fast. 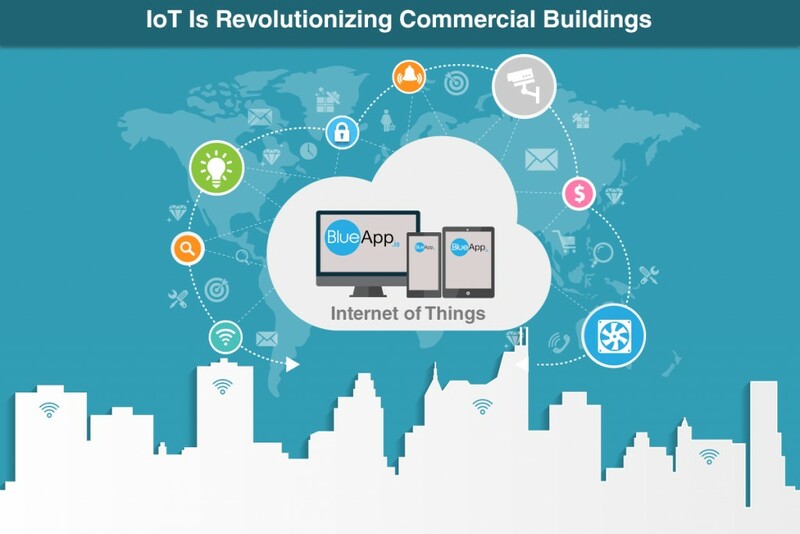 The Internet of Things allows users to control almost every aspect of a building if the correct solution is chosen. This ranges from lights to HVAC. There are probably many skeptics out there saying that all of this is probably unnecessary. While we are obviously able to change the temperature and lights ourselves, an IoT can really help save time. In addition, not only will IoT save you time, but it will save you money. IoT solutions have been proven to save users money. This is due to the build in data analysis features included in many IoT solutions. These solutions allow users to track all of their devices and the solution sends out recommendations on how to be more efficient. For example, if the lights in a building are on when no one is in the building, the solution may notify the user of this and prompt them to turn off the lights. This is only one energy saving example, there are countless others. Another aspect of buildings that IoT can significantly change is HVAC. With IoT, you are able to take precautionary measures that were not possible before unless you are monitoring your device 24/7. An IoT solution is able to monitor your HVAC system constantly and if it senses something will go wrong, it will send you an alert. 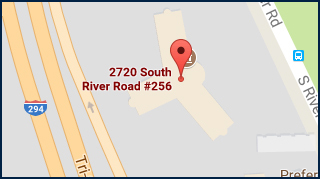 Security is always a concern when it comes to a building. The security alerts of a building work similar to that of HVAC. If the solution senses something is wrong, it will send the user a notification. A connected security system where the user is also part of the process is very important. Many security systems have an alarm and the police are called. Later, the user is called about the incident. However, with IoT, the alert is sent to the user the second something happens. One way to keep track of all of your devices is by using an online dashboards like the ones that Vensi, Inc. creates. With a dashboard, you are able to analyze your devices to make the best cost and energy saving decisions. As you can see, IoT can make a big difference when it comes to managing a building. Not only is it cost effective, but can also save you time and energy. There seems to be no reason not to adopt an IoT solution. It may take some time to completely get use to the idea, but when you do, you will regret waiting for so long.